Quite a number of people are aware of the fact that exposure to household toxins such as asbestos can cause mesothelioma in humans. Pets are even more susceptible to such dangers. This increased danger, is because pets are smaller and are closer to garage floors, lawns and carpets that may harbor residue of pesticides and chemicals. Since they are naturally curious and are not aware of toxic dangers around them, pests are more likely to come across substances that are harmful to their health. Most pet owners try their best to make sure their pets are safe. However, there are hidden health risks that they do not pay attention to. Here are some unseen household cleanliness issues that can impact negatively on your pet’s health. 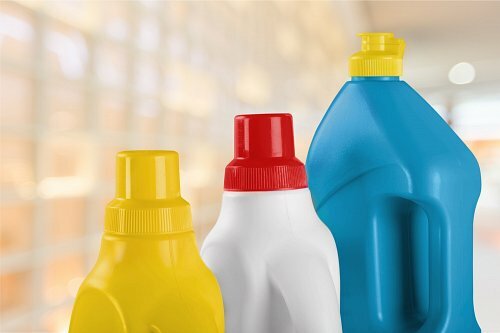 Cleaning products with ingredients like chlorine, bleach and ammonia can put your pets at a risk of developing cancer, kidney damage and anemia. These toxic cleaners still pose health risks even when they are closed and put away since they leave behind harmful vapors. Ammonia vapors from commercial cleaners are irritating to the skin. Chlorine is a poisonous breathing nuisance and can cause a serious damage to the skin, eyes and other membranes of your pet. It is a common ingredient in multipurpose cleaners, disinfecting wipes, mildew removers, tile scrubs and laundry detergents. Chlorine is denser than air and settles in low-lying areas where pets normally stay. Laundry detergents that remain on clothes and pet blankets also pose health risks to your pet. If your pet has a habit of drinking from the toilet bowl, there is a likelihood of it ingesting even the toilet bowl cleaners, so training your pets to stay away from areas you naturally use extra care when cleaning is more important because of the risk posed by the cleaners before you even think about any hygiene issues. Household garbage remains to be the leading health risk to pets. Animals get attracted to the smelly refuse from such garbage. Dogs often like picking through the trash in search of anything that smells good. This is an awful hazard since garbage cans have a variety of household refuse such as poisonous batteries, medications and paper towels used for cleaning. Broken glass, stay from dirty window panes, can be dangerous to your pet’s tongue or gums. If swallowed, broken glass can cause horrible damage to the stomach or esophagus. 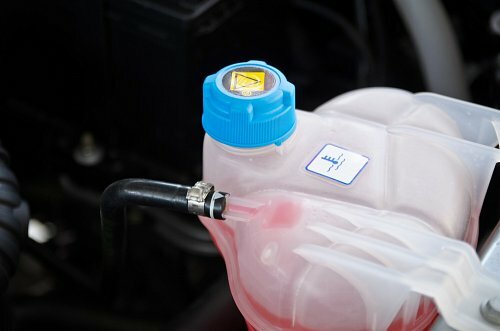 Most antifreeze formulations that people use today are made of ethylene glycerol as the main ingredient. Animals are drawn to the sweet smell of ethylene glycerol. Consumption of ethylene glycerol leads to deadly side effects. A half of teaspoon of spilled antifreeze is enough to kill an average-sized cat. If you do not realize it early enough, the ethylene glycerol can cause irreversible damage to the kidneys of your pet. Formaldehyde exists in most of the new furnishings and household cleaners in your home. It is also present in construction materials. It is a toxic substance and can cause health concerns if inhaled or penetrates through the skin. According to US Environmental Protection Agency, formaldehyde can cause cancer to animals. Anything that poses health risk to people does the same to animals as well. These hazards you normally overlook can lead to silent but deadly illnesses in pets. Particularly inhaled toxins can cause cancer, respiratory difficulties and circulatory disorders in animals. Bear in mind that there are lots of environmentally friendly cleaning products available, that are highly effective, and won’t have the same impact on your pets. 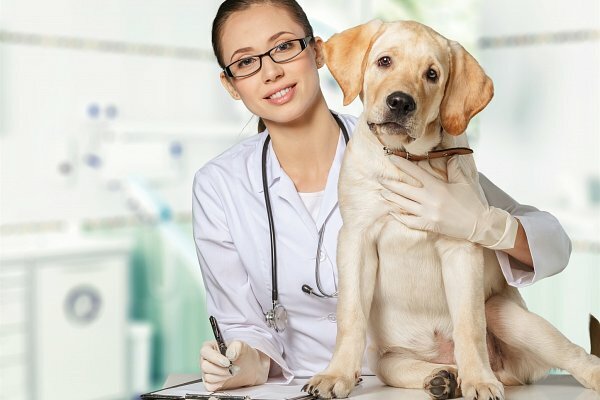 Consider using powerful, natural cleaners, such as vinegar and baking soda, in favor of abrasive chlorine based cleaners, for example, and you can go a long way to improving the conditions in your home for your beloved pets.